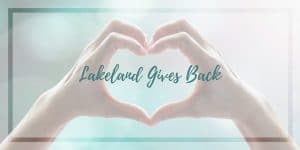 Lakeland Gives Back… as we head towards ThanksGIVING and Christmas, we are highlighting local organizations making a difference in our community that need volunteers and/or donations at the holidays and year round. 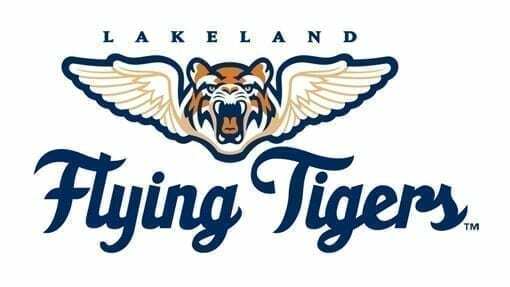 We hope you’ll learn more about these groups and decide to be part of LAKELAND GIVES BACK! 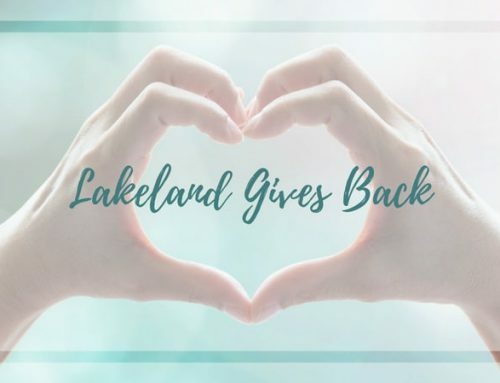 Imagine the impact we can make locally if each of Lakeland Mom’s 7,700+ Facebook fans and 12,000+ monthly website visitors donate just a few extra items or a few hours of their time this holiday season. Heartland for Children is the local not-for-profit that promotes the prevention of child abuse and oversees the provision of services for children who have been abused and/or neglected. These services include in-home family strengthening, adoption, case management, foster care and independent living. Their mission is to improve safety, permanency, and well-being for all children. Heartland for Children serves children and families throughout Polk, Hardee and Highlands Counties. Their greatest need is for Foster Parents and families interested in Adoption. However they also have donation and volunteer needs that you can help fill! Read below for holiday needs and year-round opportunities. 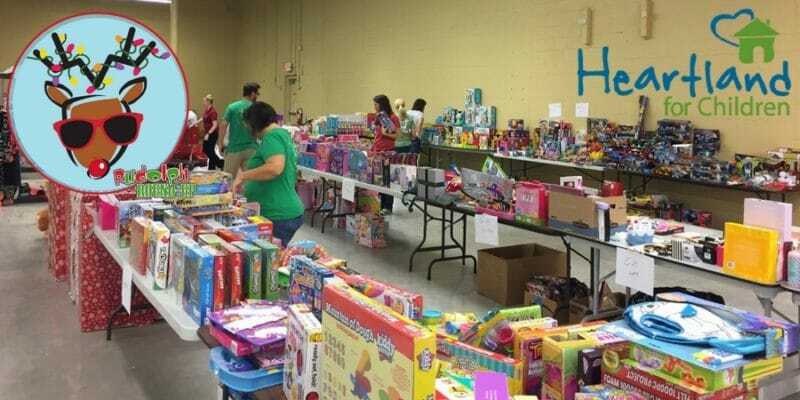 Heartland for Children coordinates the Annual Rudolph Round-Up Holiday Toy Drive to benefit local children who have experienced abuse and neglect and are receiving services through the foster care system. 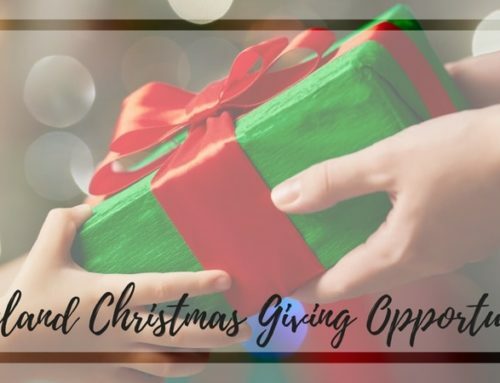 Currently there are over 2,100 children receiving services through Heartland’s system of care and their goal is to help ensure that every child is provided their holiday wishes. Whether you are a new donor or one who has supported Rudolph Round-Up in the past, we need YOU! All donated items must be NEW. Visit the Rudolph Round-Up Website to learn more and see a suggested Toy List. Contact Andrea Hagan at (863) 519-8900 x214 or email rudolph@heartlandforchildren.org for additional information or to commit now to being a Rudolph Champion. 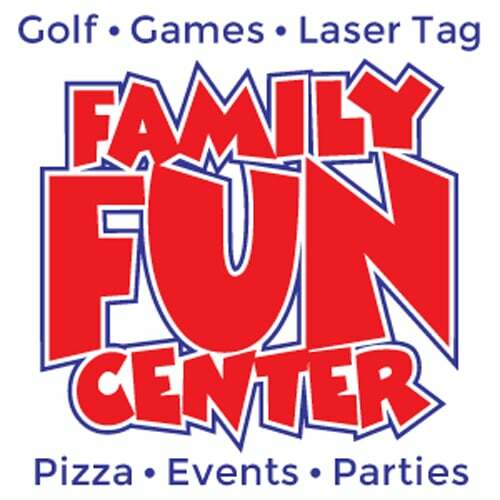 Donations can be made by contacting Heartland for Children at (863) 519-8900 ext. 200. Heartland for Children has volunteer opportunities throughout the year that help support our signature and awareness events. 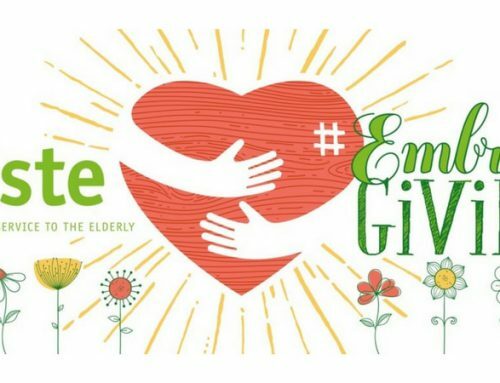 The best way to learn about our unique volunteer opportunities is to visit our website at www.heartlandforchildren.org and to stay connected to our social media sites. 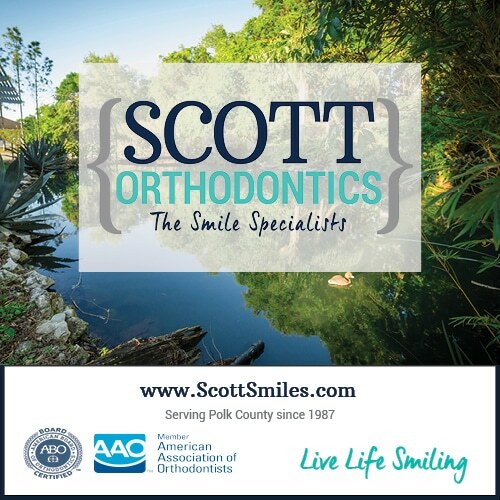 There is a great need throughout the State of Florida for families to open their hearts and their homes to children and teenagers in need of a forever family or simply a traditional family setting for a period of time. These children and teenagers enter care through no fault of their own due to abuse, neglect, or abandonment by their parents. These are kids who need a chance to participate in normal childhood activities – to play sports and participate in extracurricular activities; to learn how to make plans for college or the career of their choice. Heartland for Children will guide you every step of the way through the Foster Care or Adoption Process. They also host monthly Foster Care Information Nights for you to learn more. An abundance of information can be found on their website – click here to learn more about Foster Care and Adoption.